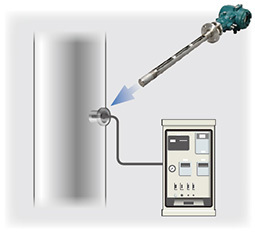 Yokogawa’s new TDLS8100 continues to house all of the industry’s leading features from the TDLS8000, but now only requiring a single-flange installation. 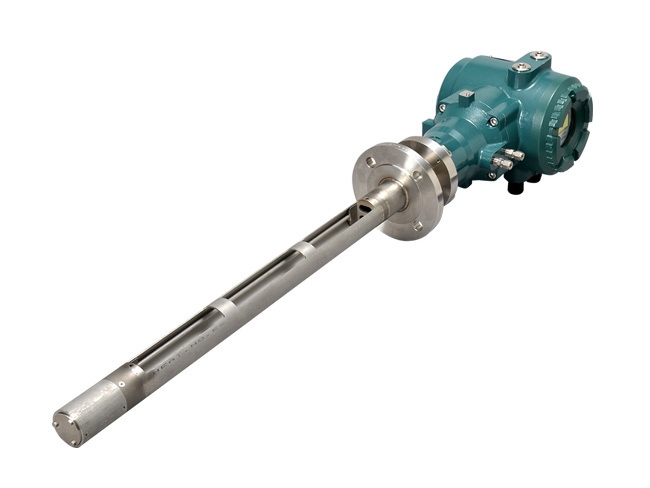 An in-situ measurement with a probe still removes the requirement for sample extraction and conditioning and can be used in variety of aggressive process conditions. 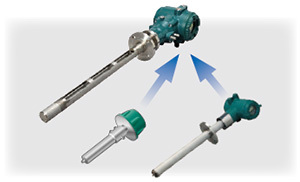 The 0.5 meter measurement area of the probe provides some averaging improvement compared with traditional point-sensor technologies, and has flexible positioning of that measurement area with different insertion lengths being offered. 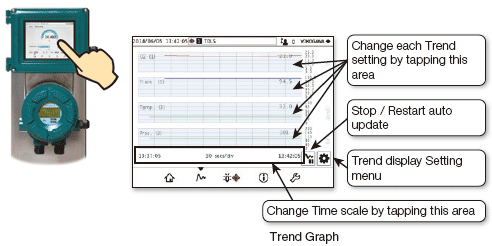 Built upon Yokogawa’s second generation of TDLS analyzers, the platform still retains its improved reliability, ease of installation, and reduced maintenance requirements, but now does so with lower total-installed cost for O2, CO, CO or CH4 measurements. OpreX is the comprehensive brand for Yokogawa's industrial automation (IA) and control business. The OpreX name stands for excellence in the technologies and solutions that Yokogawa cultivates through the co-creation of value with its customers, and encompasses the entire range of Yokogawa's IA products, services, and solutions. This brand comprises the following five categories: OpreX Transformation, OpreX Control, OpreX Measurement, OpreX Execution, and OpreX Lifecycle. 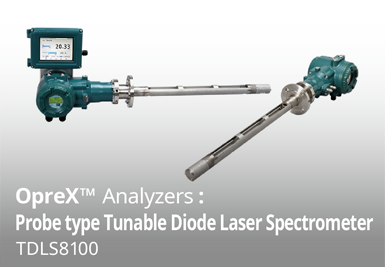 The TDLS8100 probe type tunable diode laser spectrometer is part of the OpreX Analyzers product lineup, which is aligned under the OpreX Measurement category. The OpreX Measurement category includes field equipment and systems for highly precise measurement, data collection, and analysis. With this brand, Yokogawa will deliver integrated solutions that address specific needs and support its customers in their efforts to transform and grow their businesses. In the conventional wavelength modulation method (2f method), the shape of the absorption peak and the height of the peak are affected by the interference gas. 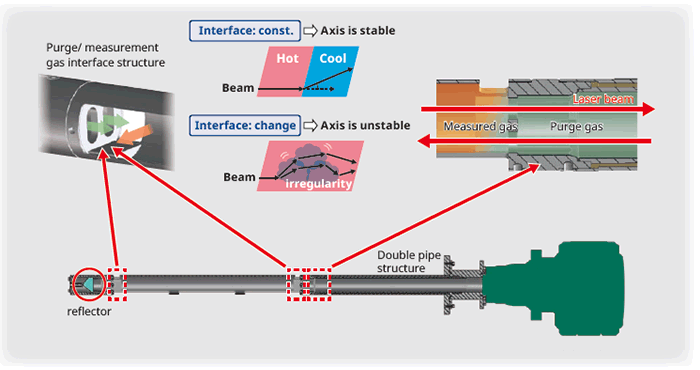 Yokogawa's proprietary spectral area method is virtually unaffected by the interference of other gases and can be measured with high accuracy by temperature and pressure correction. Internal reference cell in the laser module ensures peak locking during trace measurement. 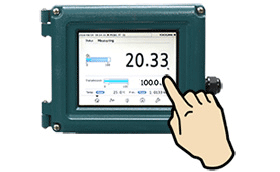 *For details of the HMI unit YH 8000, refer to the tab of "YH8000 HMI unit". 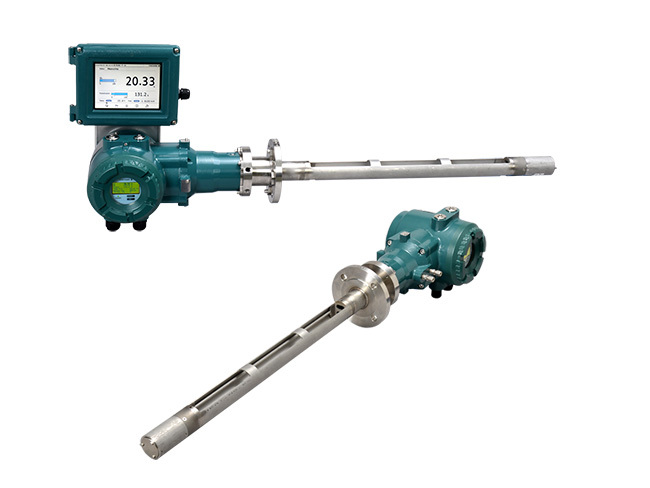 The simple and robust TDLS8100 assures the reliable and less maintenance operation of the analysis. 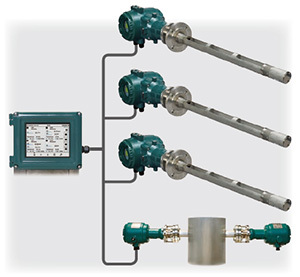 Process gas pressure: 90 to 500 kPa abs. ±1% reading or ±0.01% O2, whichever is greater ±1% F.S. ±2% reading or ±1 ppm CO, whichever is greater ±1% F.S. ±2% reading or ±1 ppm CO, whichever is greater ±2% F.S. ±4% reading or ±0.02% CH4, whichever is greater ±4% F.S. *For details, please refer to the specification sheet (GS).